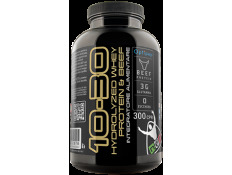 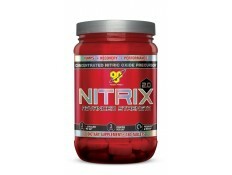 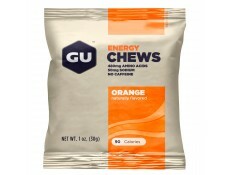 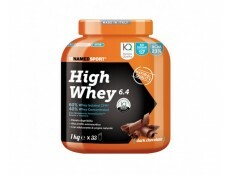 NAMED - HIGH WHEY - 1000 gr. 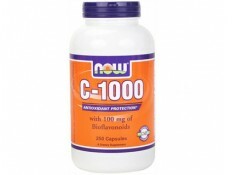 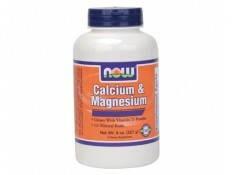 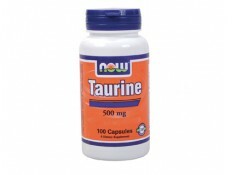 NOW - Vitamin C 1000mg. 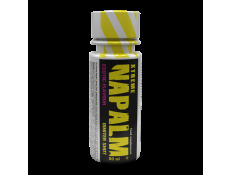 - 100 caps. 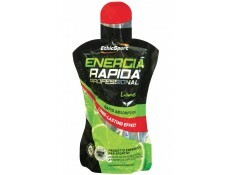 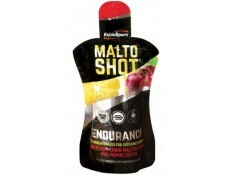 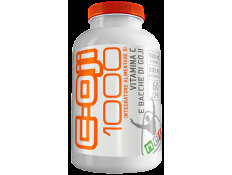 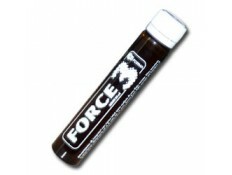 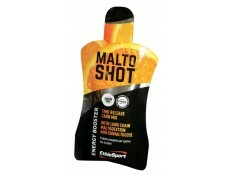 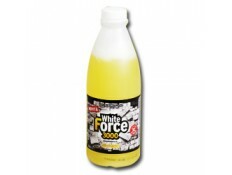 Ethic sport - HELP - Flacone 20 ml. 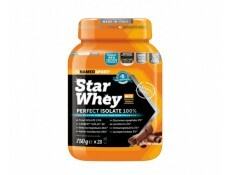 NAMED - STAR WHEY ISOLATE 750 gr. 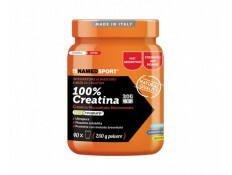 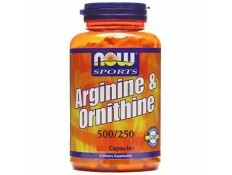 NAMED - 100 % CREATINA - 250 gr. 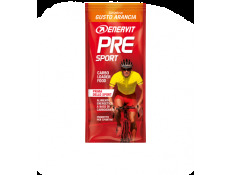 NET INTEGRATORI - ZDA TEST - 90 cps. 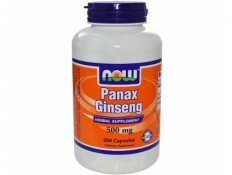 NOW - Panax Ginseng 500mg. 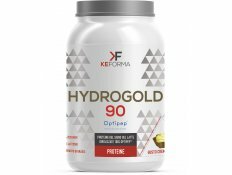 - 100 caps. 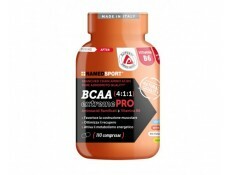 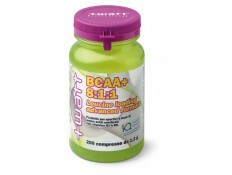 iSatori - BCAA - 400 cpr. 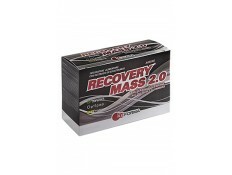 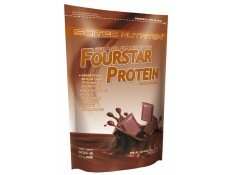 SCITEC - FOURSTAR PROTEIN - 500 gr. 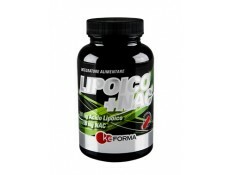 Ke FORMA - Lipoico + NAC 60 caps. 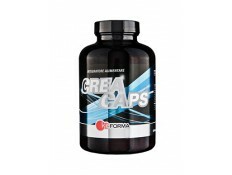 Ke FORMA - CREACAPS 240 cpr. 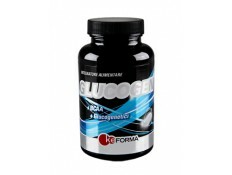 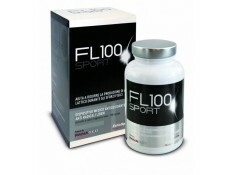 Ke FORMA - KE Glucogen 100 cpr. 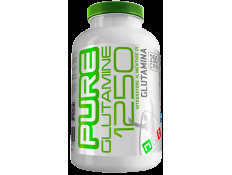 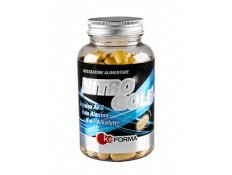 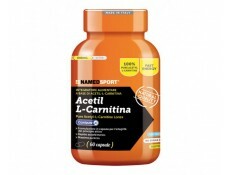 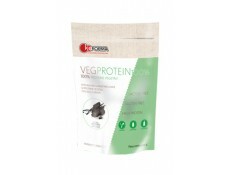 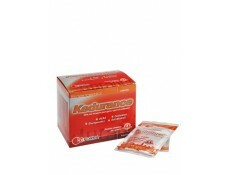 Ke FORMA - VEG PROTEIN 100% - 900 gr. 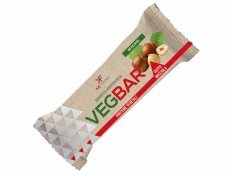 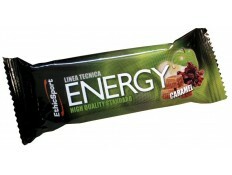 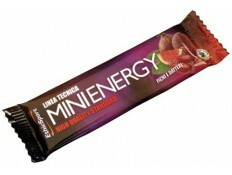 Ke FORMA - VEG BAR - 1 da 40 gr. 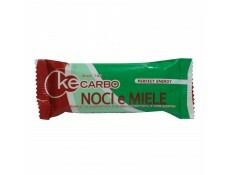 NET INTEGRATORI - C OJI 1000 - 60 Cpr. 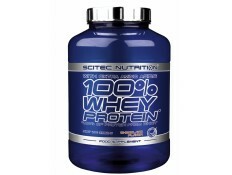 SCITEC - 100% WHEY PROTEIN - 2,350 Kg.